More scammers than ever are taking advantage of people looking for love on dating apps and social media, NBC News reported. 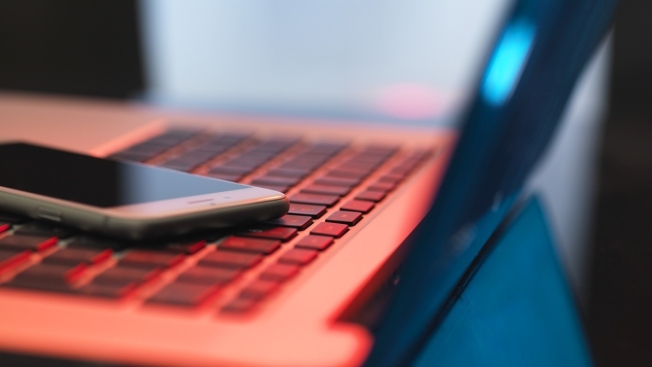 Consumers last year reported $143 million in losses from "emotional romance scams," more than any other category fraud, according to Monica Vaca of the Federal Trade Commission. The agency warns that anyone requesting money or gift cards over online dating sites should be a red flag. Scammers offer up tales of misfortune or emergencies and ask for money, yet never meet in person. People aged 40 to 69 are most often the victims of such scams, according to federal data. 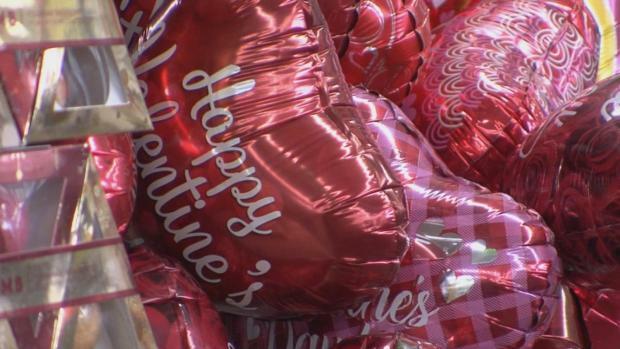 Fewer couples may be inclined to celebrate Valentine's Day this year, but those who do are slated to break the bank wooing their significant other come Feb. 14.